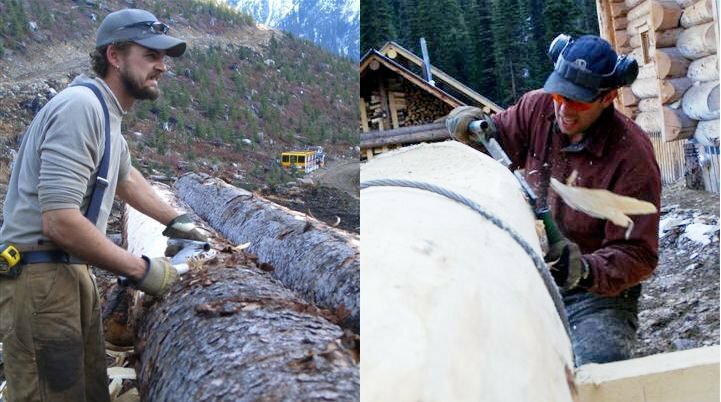 The chips fly when Christoph and Dale "put their backs" into peeling green spruce logs for the new entranceway. 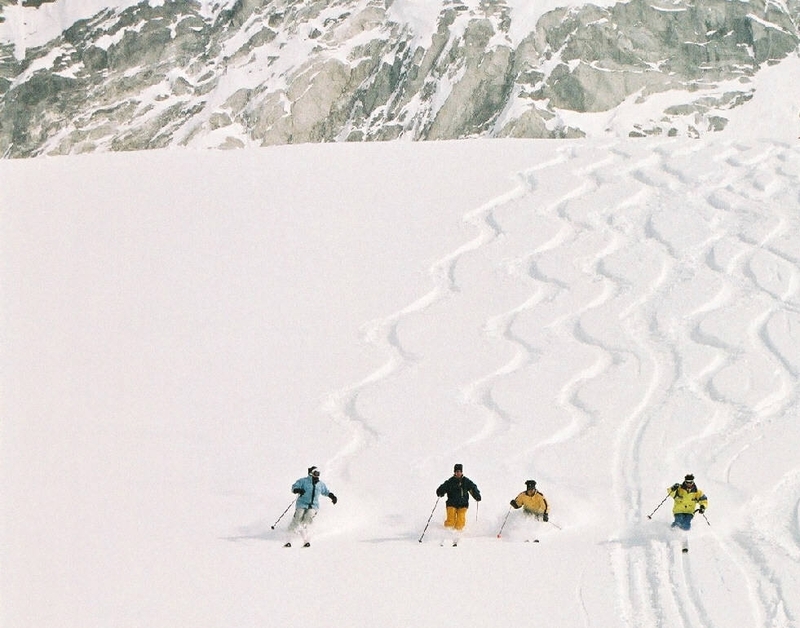 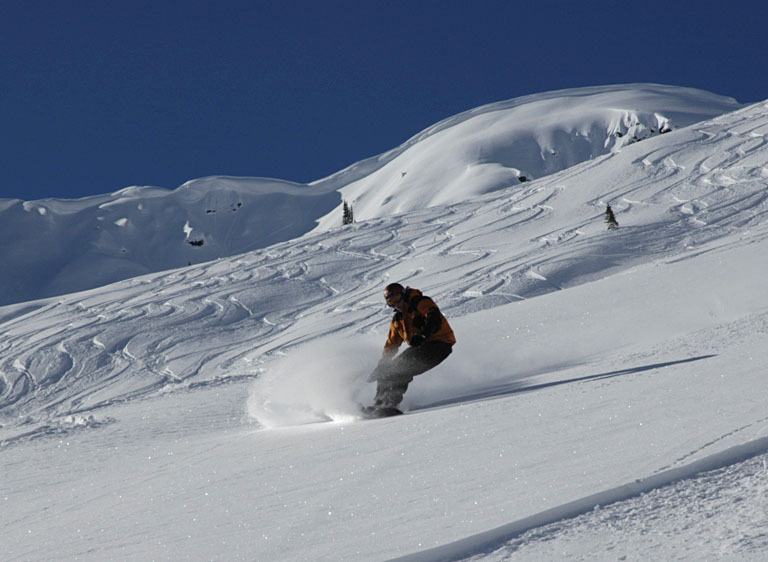 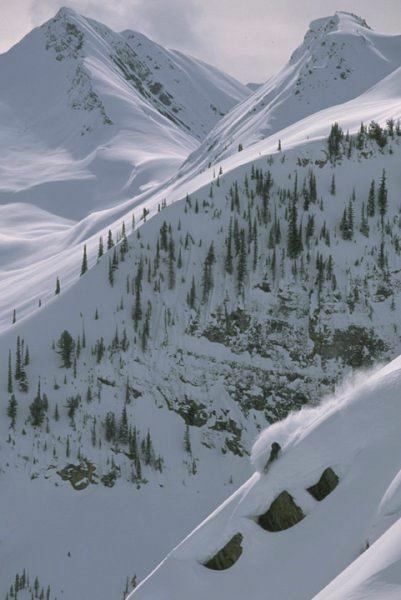 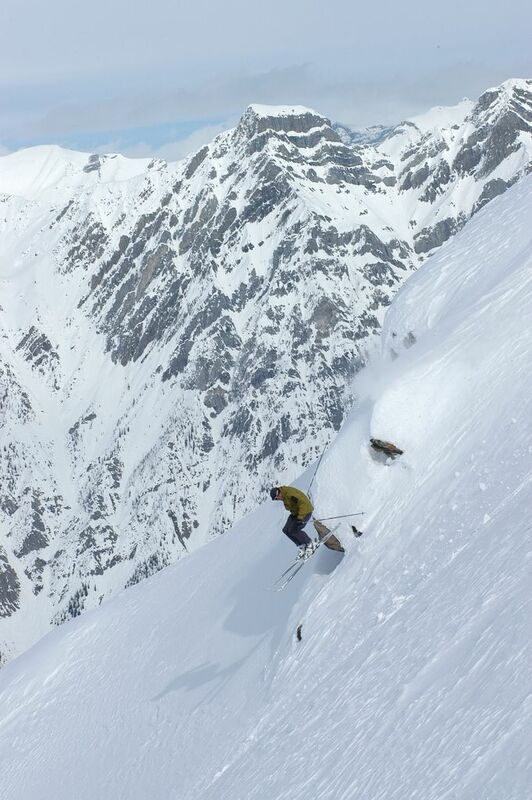 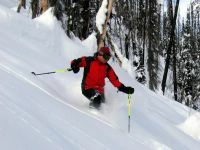 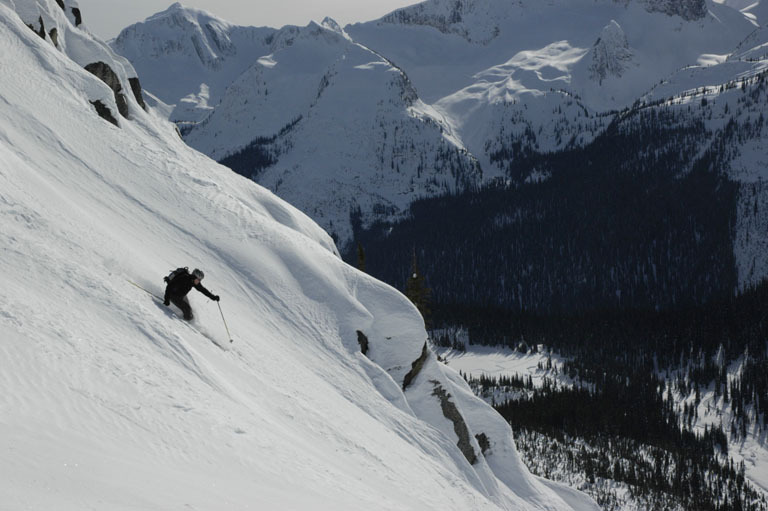 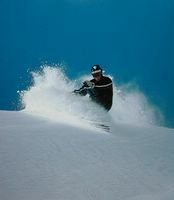 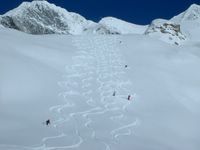 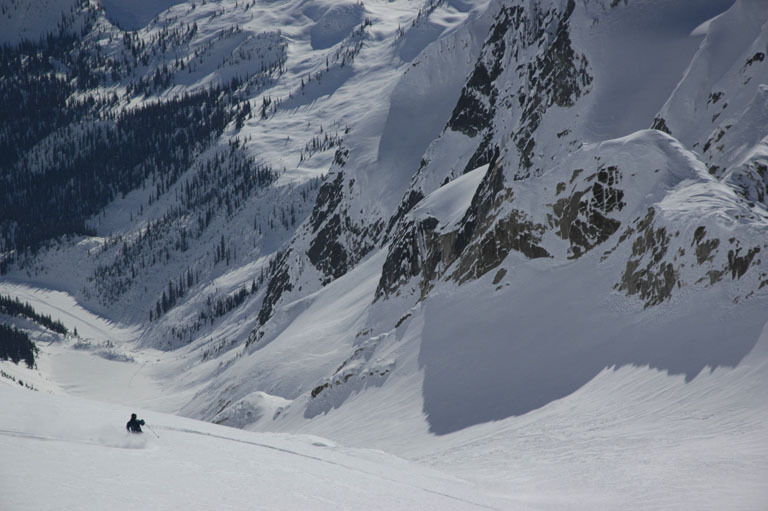 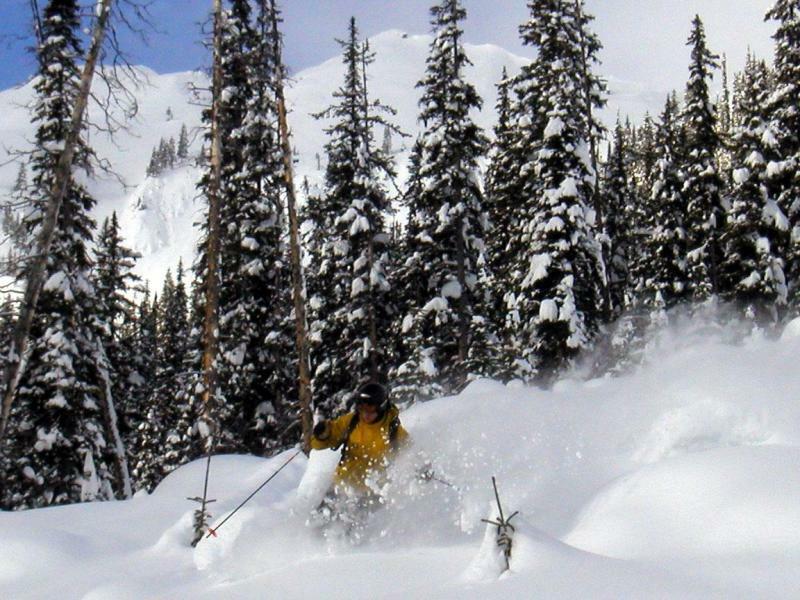 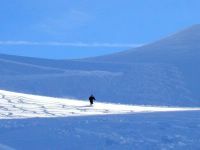 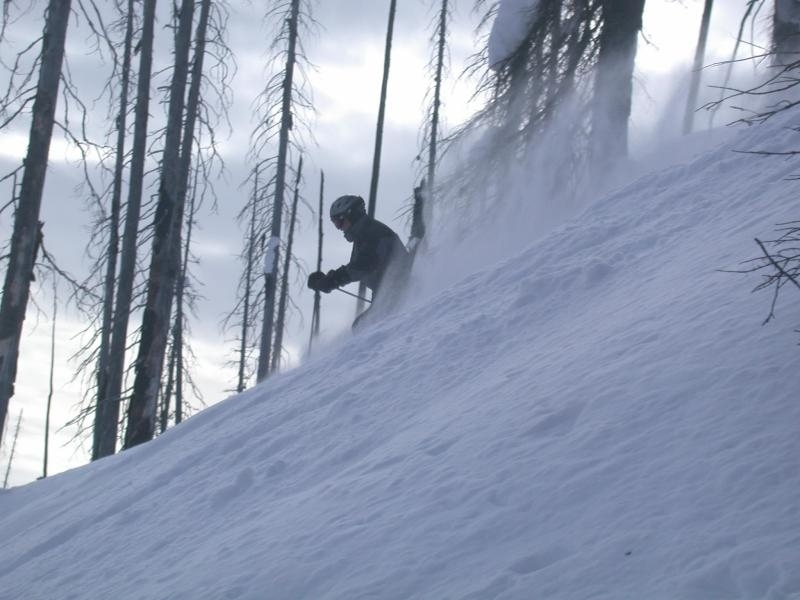 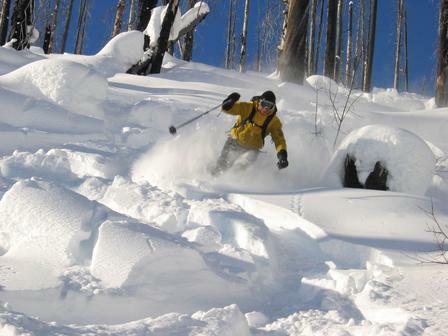 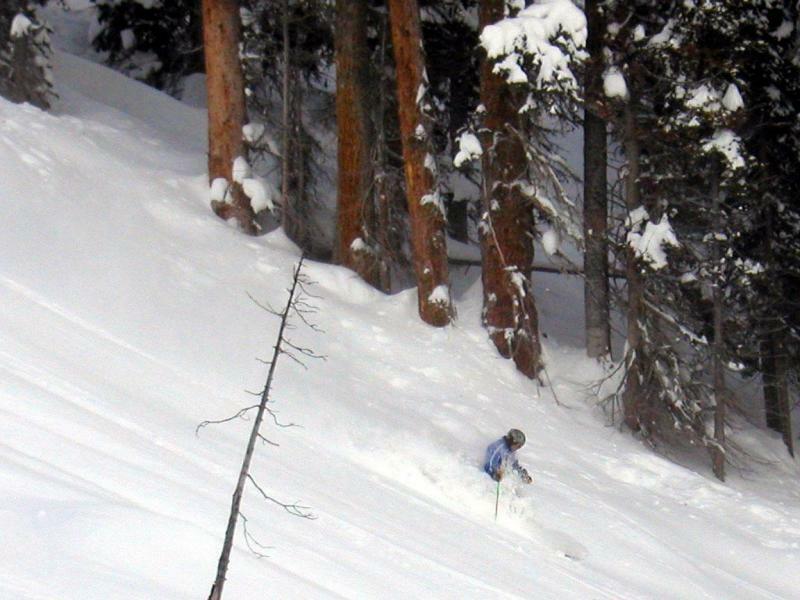 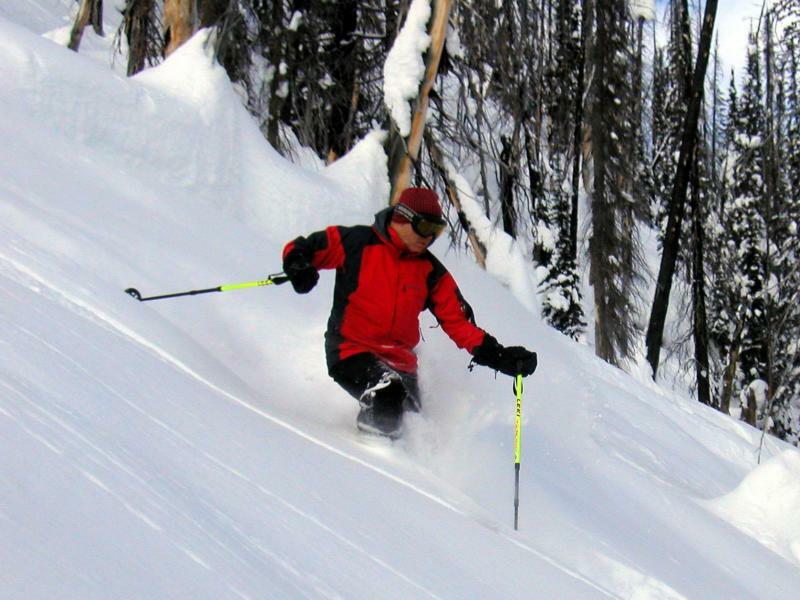 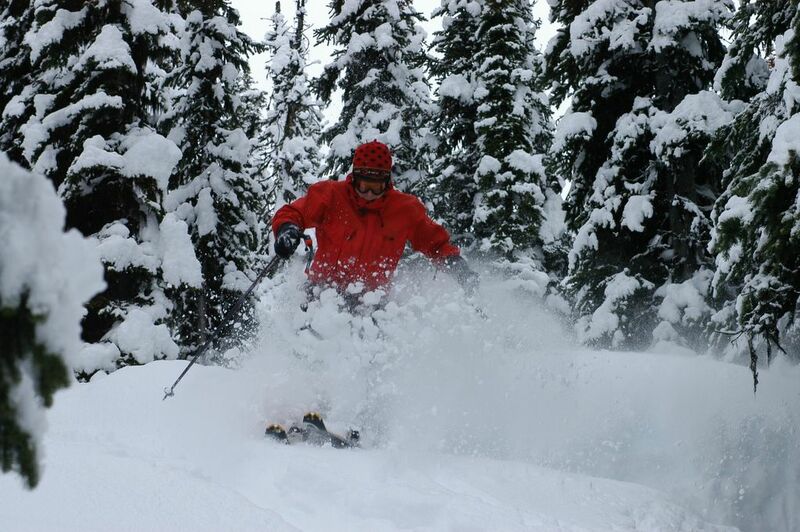 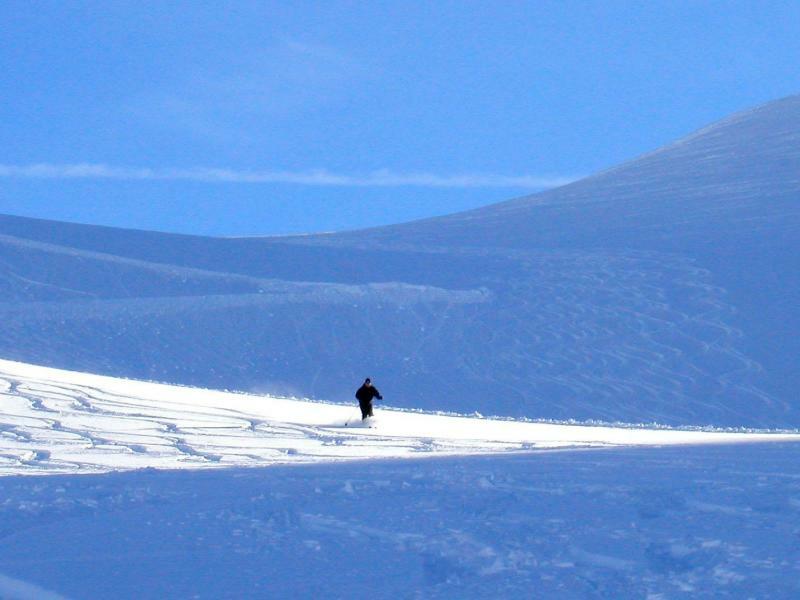 If you think you would like to have a backcountry skiing business, put yourself in this picture. 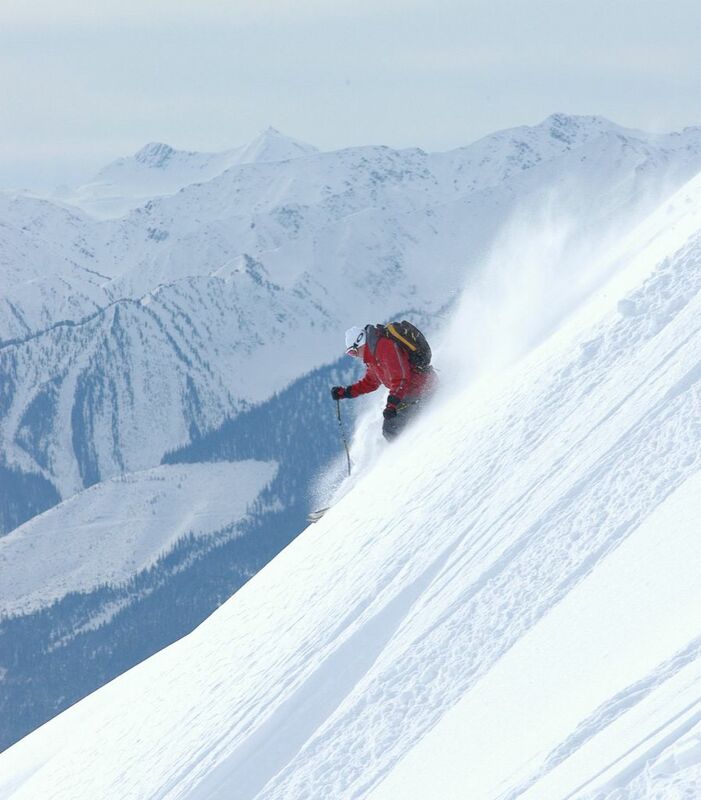 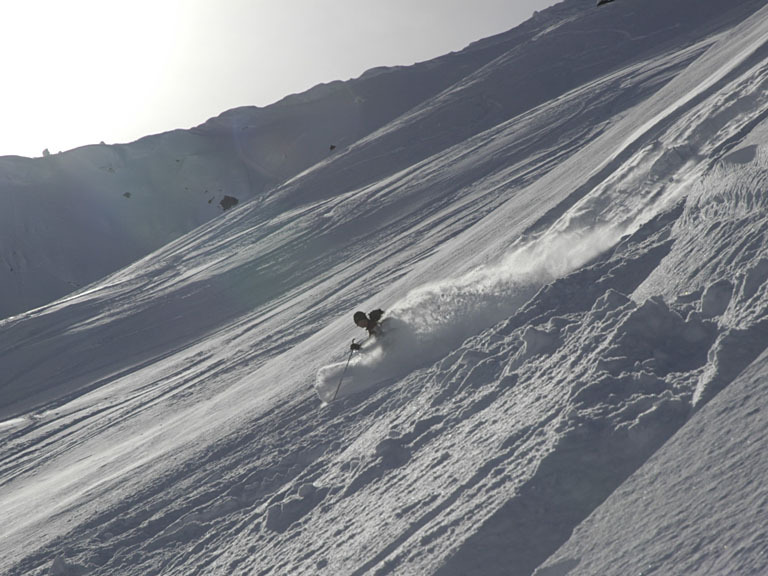 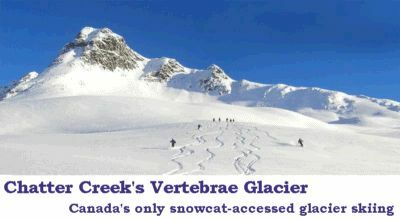 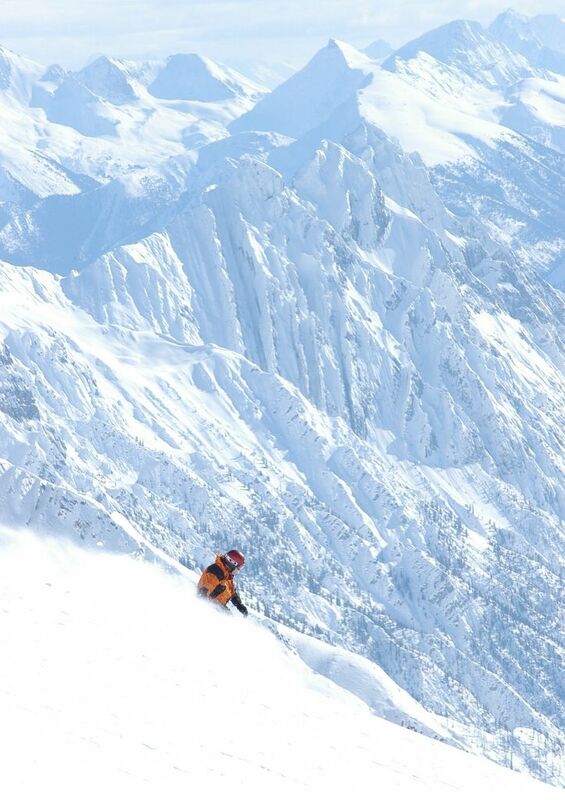 Mountain trip reports & great ski photos. 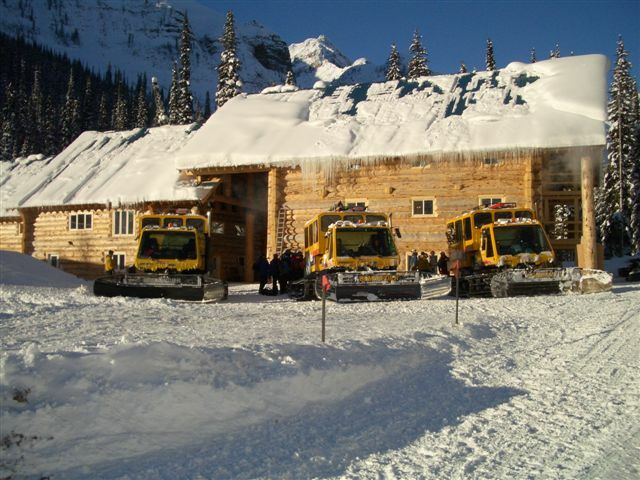 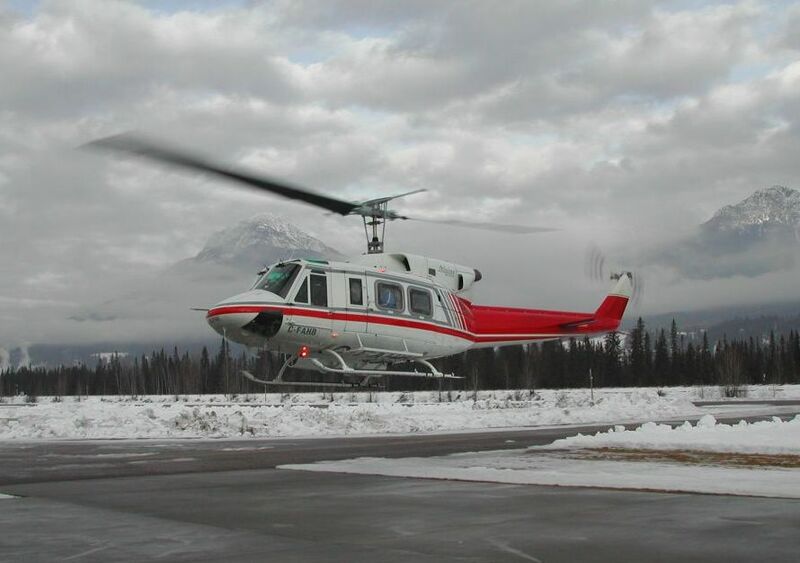 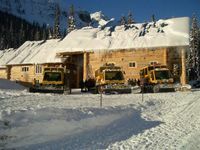 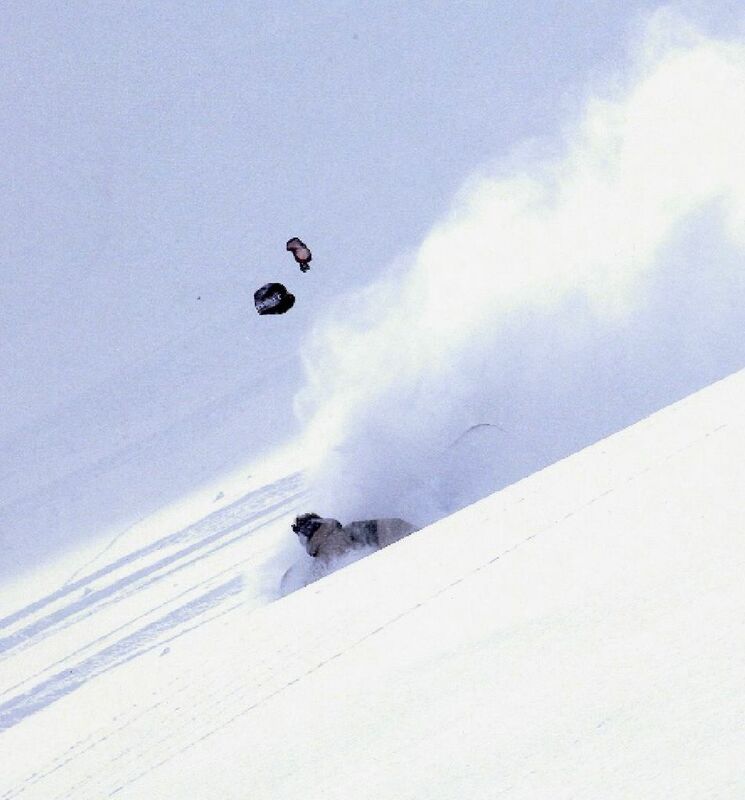 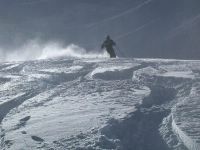 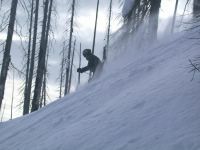 - a snowcat skiing media generalist.